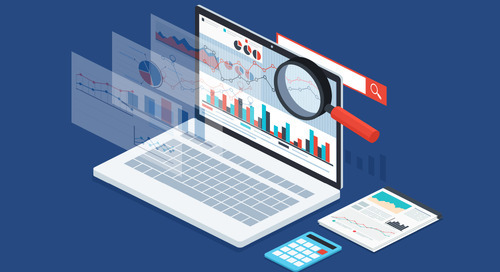 Read the February SDI Snapshot to discover how STARS enhances public safety with ArcGIS, and learn how Statistics Canada’s GeoSearch makes it easy to find census data. 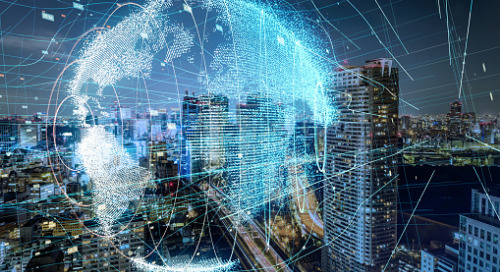 Here’s a look at what’s happening in Canada and globally in the world of spatial data infrastructures (SDI). 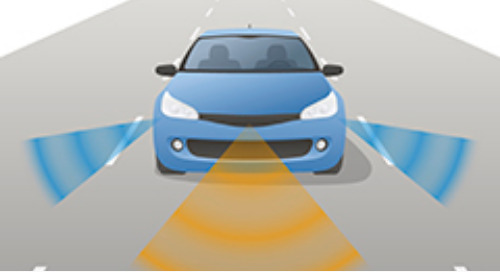 This February 2017 post is a collection of the latest and most significant SDI news, data and products. 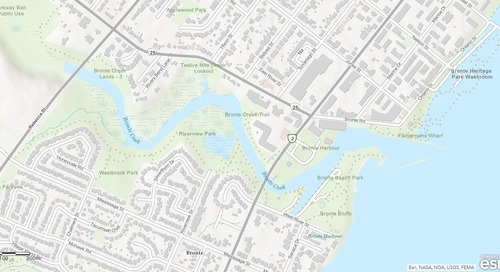 GoGeomatics recently published an article on Esri Canada’s Community Maps Program (CMP), which is an online system allowing organizations to share and host geographic data. 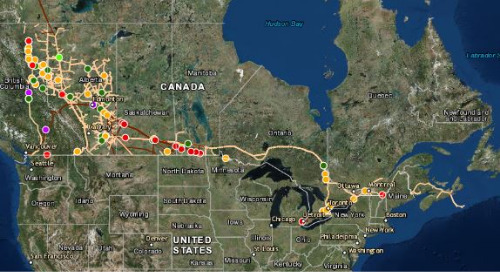 The platform is a public-facing web application, which uses a web map user interface to produce maps using a combination of public and private data sources. 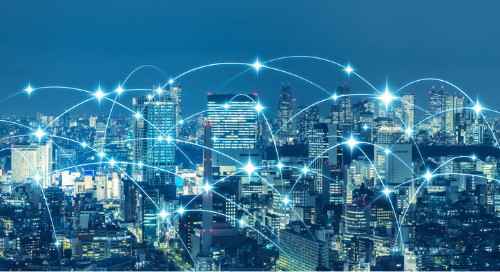 The system also features cloud-based GIS, which provides data storage on a secure server – allowing organizations with no servers to have the same capabilities as organizations with servers. GeoSearch is an interactive mapping application that makes it easy to find geographic areas in Canada where census data is available. 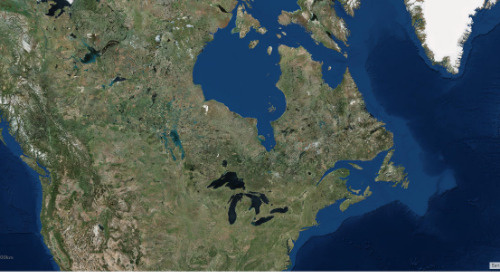 To find a specific place of interest, users can click and zoom in on a map of Canada, search by place name, or postal code. Links to data products, analytical products and maps that are available for the selected area are listed below the map. As part of its distinct multi-utility model—delivering water, wastewater, natural gas and electricity services—Utilities Kingston provides safe and reliable gas services to nearly 15,000 customers in Kingston, Ontario. Recently, Utilities Kingston switched from a paper process to a mobile GIS solution for gas meter inspections and replacements. The utility collected key data not previously available—such as unique meter IDs and information on meters that serve multiple addresses. Jack Dangermond shared Esri's renewed emphasis on the company’s brand, its meaning and its promise. 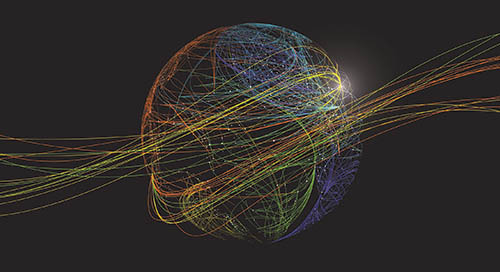 Esri’s long history, values and mission is captured in a new tagline, "The Science of Where," which represents the company’s essence. 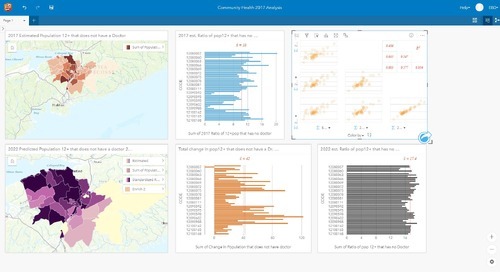 The release of the transformational ArcGIS 10.5 software is just the beginning of the next generation of GIS. It’s the first step in simplifying “The Science of Where” work of users everywhere. 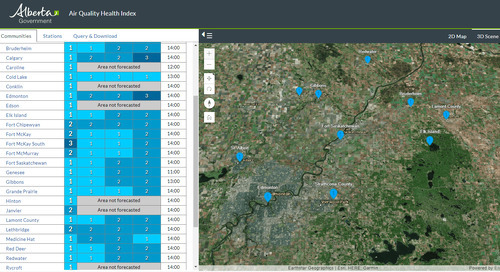 Currently, there are few sites available that list open geospatial data resources in Canada. 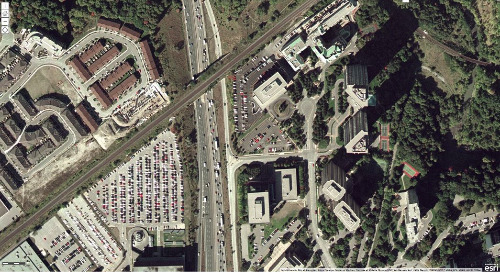 Even the federal government effort only offers a small glimpse of what’s really available for geospatial open data. The few sites that do exist are either poorly engineered, out of date, or sometimes both. 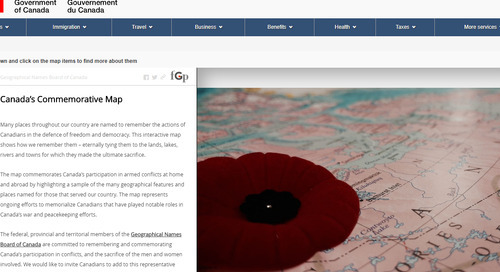 In this article, GoGeomatics provides a snapshot of open geospatial data resources available across Canada. 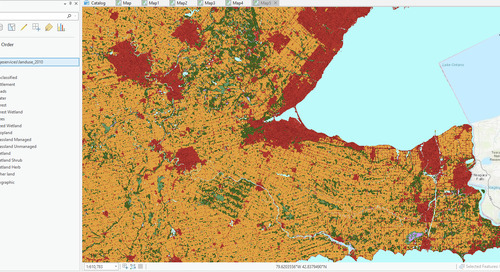 New Brunswick has released 30,000 sq km of open LiDAR data, covering approximately 40% of the province. An ongoing program to collect the rest of the province will add even more data, with complete coverage in 2019. 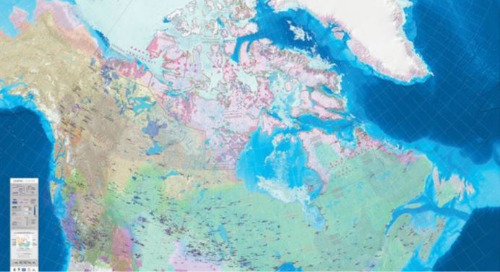 The ArcticDEM project is an ongoing collaboration between the U.S. National Geospatial-Intelligence Agency (NGA), the Polar Geospatial Center and Esri to produce high-resolution elevation models to support scientific and national security implications in the Arctic. 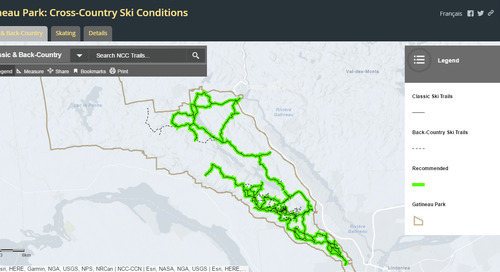 Coupled with the accessibility of Esri's online platform, ArcticDEM can meet the need for high-quality elevation data in remote locations and provide accurate measurement of topographic changes. Human survival on Earth depends on the ocean, yet much of the ocean’s geography is still a mystery. That’s why Esri and the United States Geological Survey (USGS) led an innovative public-private partnership to create the Ecological Marine Units (EMUs), a 3D representation of the world's oceans. The EMUs are big data composed of a point mesh framework of approximately 52 million global ocean measurements, which were collected over a 50-year period. DigitalGlobe announced the launch of a new product, SecureWatch, optimized for international defence and intelligence customers. SecureWatch is a web-based subscription service that gives organizations access to DigitalGlobe’s industry-leading 7 billion sq. km. 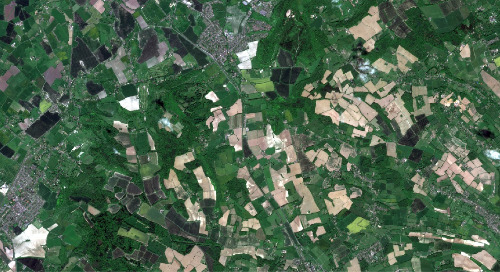 imagery library and millions of square kilometres of daily image collections. 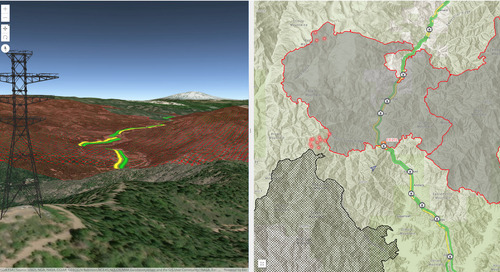 Subscribers can stream images to image exploitation software, such as Esri’s ArcGIS, or they can download them for use in offline workflows. 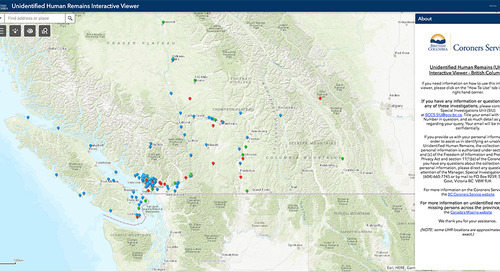 The recent release of ArcGIS 10.5 provides new capabilities that enhance analytics and problem-solving and make it easier to connect to and integrate many types of enterprise data with ArcGIS. 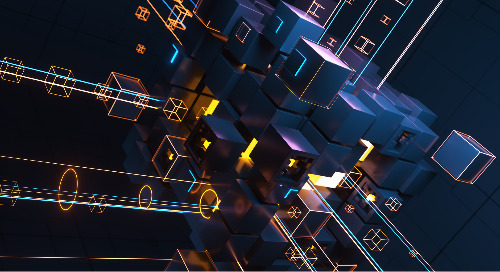 The most significant change with the 10.5 release of ArcGIS is ArcGIS Enterprise, which is the new name of the ArcGIS for Server product family that includes ArcGIS GIS Server, Portal for ArcGIS, ArcGIS Data Store and ArcGIS Web Adaptor. 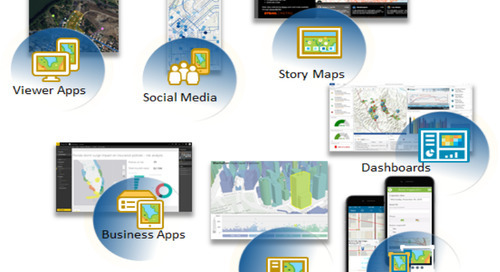 ArcGIS Enterprise takes Esri server software to a whole new level, with new and enhanced features. How can a SDI be used for policy decision-making in the Arctic? 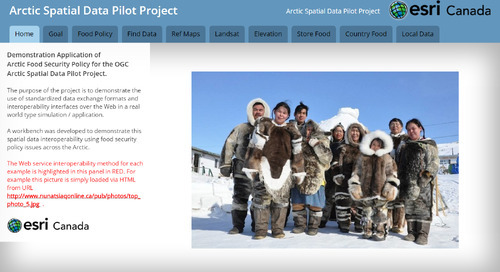 Read this blog to discover a project related to a Spatial Data Infrastructure for the Arctic.